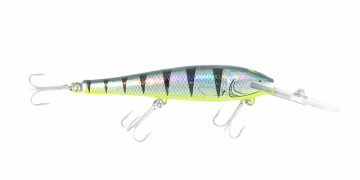 The Tilsan Minnow 55 was one of the first Tilsan lures on the market. Its success as a high performance fish catching tool has enabled Tilsan to produce the world’s greatest timber fishing lures. 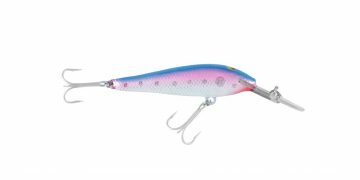 With a natural baitfish profile and near lifelike decoration, the Tilsan Minnow is at the forefront of lure technology in the world today. Built around Tilsan’s famous centreline design framing system, it’s an incredibly strong and versatile lure for its size. 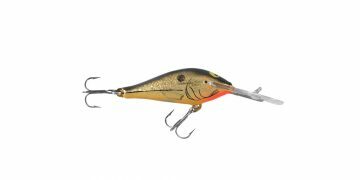 Read more about the Tilsan lure range here.